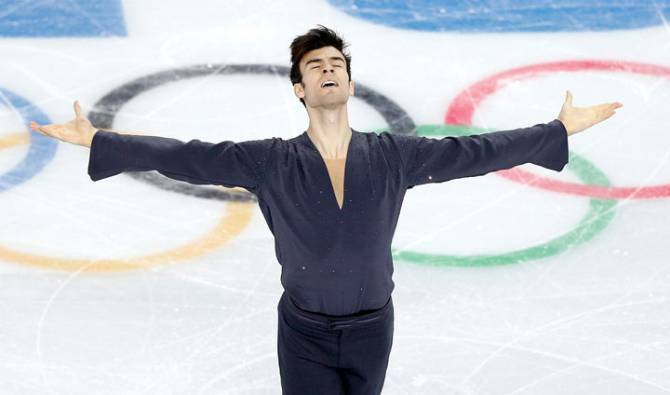 It’s been quite a year for Canadian pairs figure skater Eric Radford. In June, he proposed to his boyfriend Luis Fenero (he said yes). And this weekend, he qualified along with skating partner Meagan Duhamel for the 2018 Winter Olympics in Pyeongchang, South Korea. 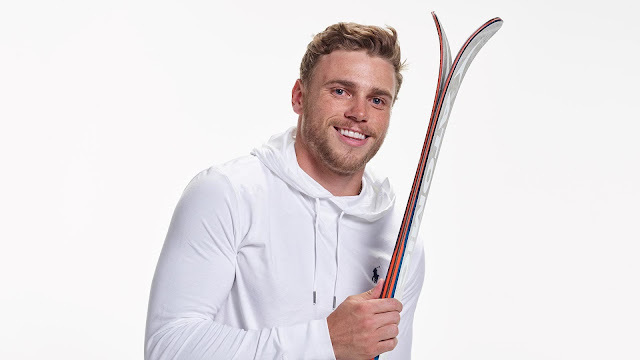 Radford, 35, will be skating in his second consecutive Olympics and his first as an openly gay man. Radford and Duhamel cemented their Olympic invitations with a win Saturday at the Canadian national championships. 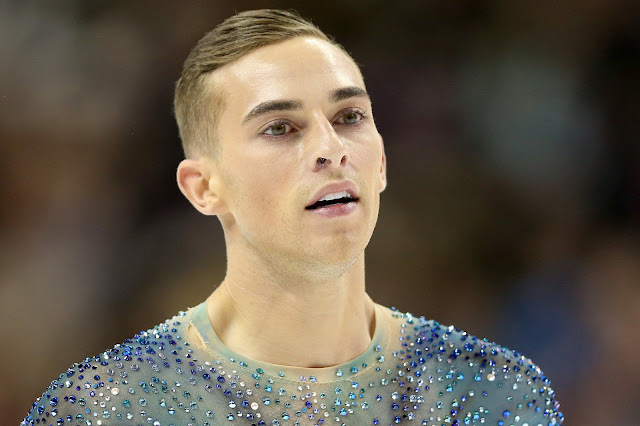 Radford is the second openly gay male Winter Olympian to qualify, joining American skater Adam Rippon, 28. They will likely be joined by American freestyle skier Gus Kenworthy when that team is selected next week. Kenworthy, 26, took a big step towards Pyeongchang on Sunday when he won the ski slopestyle in an Olympic selection event at the U.S. Grand Prix.